This friendly and simple hostel is ideal for students or guests visiting on a tight budget. 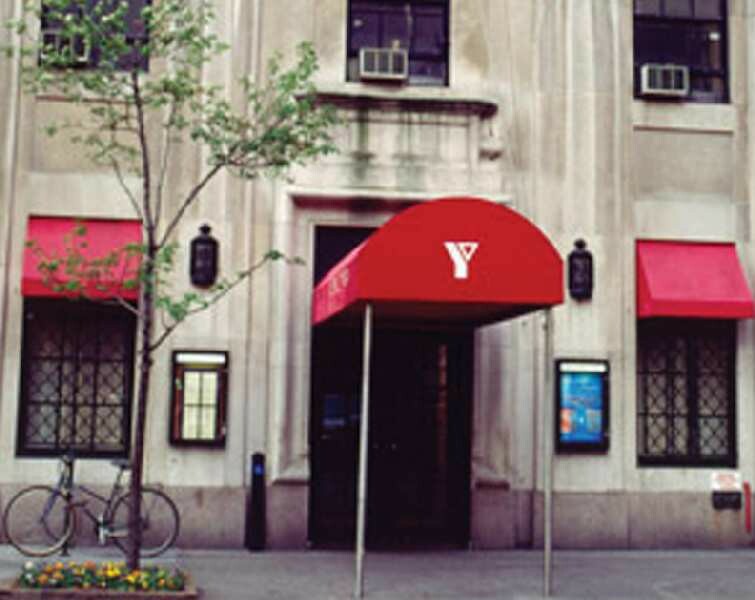 It is located on Manhattan’s elegant East Side close to the United Nations and Grand Central Station. Countless shopping and entertainment facilities are to be found in the near vicinity.FacilitiesThe hotel features 100 accommodation units. Guests can reach the upper floors quickly and easily using the lift. Amenities include a safe. Internet access and wireless internet access are available in the public areas. The hotel offers a range of amenities for a comfortable stay, including gastronomic options such as a restaurant, a café and a bar. Guests can buy holiday mementos from the souvenir shop. Additional features of the hotel include a TV room and a playroom. Guests travelling in their own vehicles can make use of the available parking spaces. Facilities include a laundry.RoomsAll rooms feature air conditioning, central heating and a bathroom. The accommodation units offer a range of amenities, including a fridge. A telephone, a TV, a radio and an alarm clock are provided as standard. In each of the bathrooms, guests will find a shower and a hairdryer.Sports/EntertainmentThe hotel offers an indoor pool. Active guests have various leisure options to choose from, including a gym, a sauna and a steam bath. MealsThe hotel offers the following bookable meals and board options: breakfast, lunch and dinner.PaymentThe following credit cards are accepted at the hotel: VISA and MasterCard.